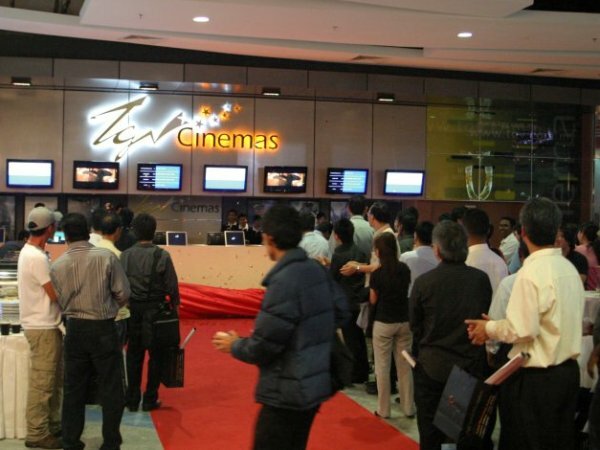 TGV Cinemas opens an eight screen cinema at D'Pulze Shopping Centre, Cyberjaya. 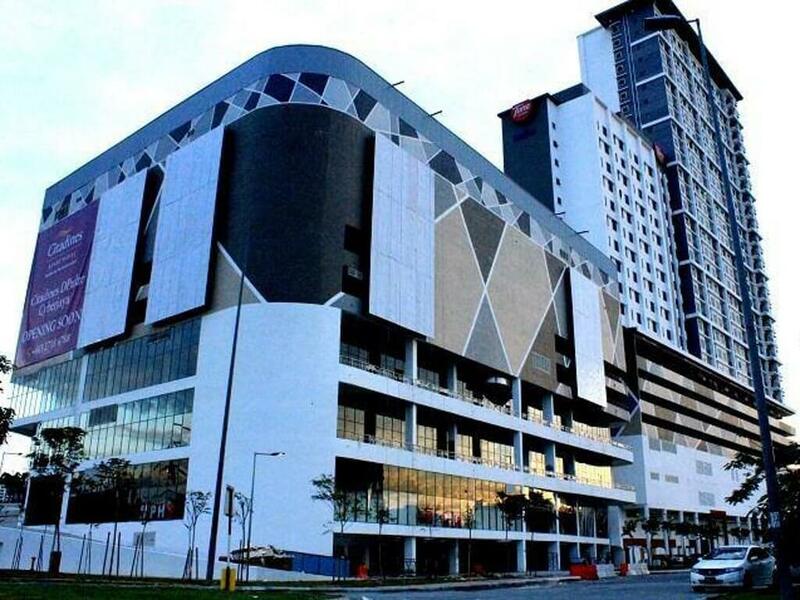 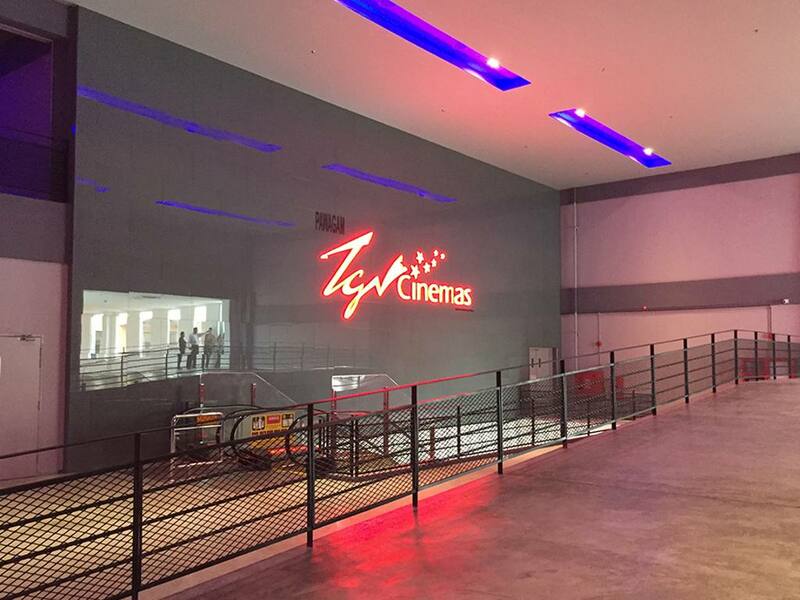 22 Jul - Shortly after the opening of TGV Cinemas AEON AU2 at Setiawangsa, on 16 July 2015, now comes a new cinema from the exhibitor located in the city of Cyberjaya. 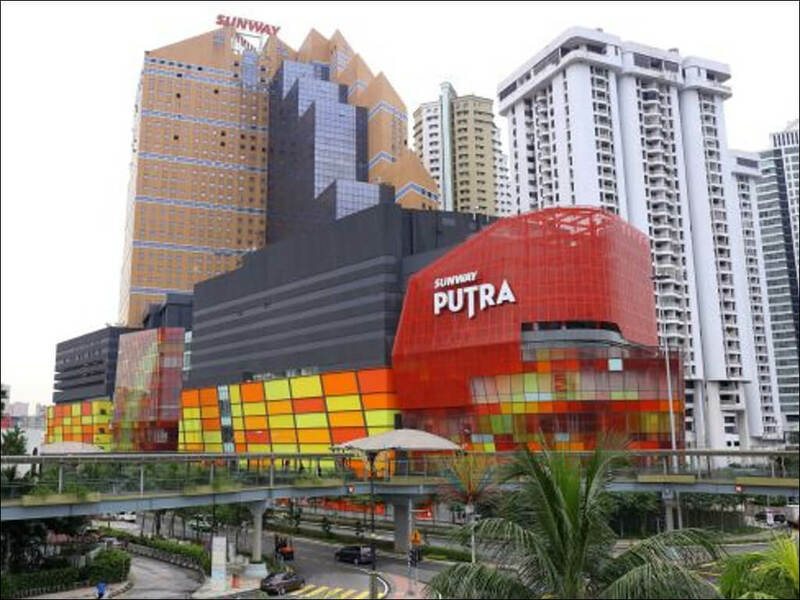 The eight screen cinema by TGV Cinemas is housed at the new D'Pulze Shopping Centre at Cyberjaya. 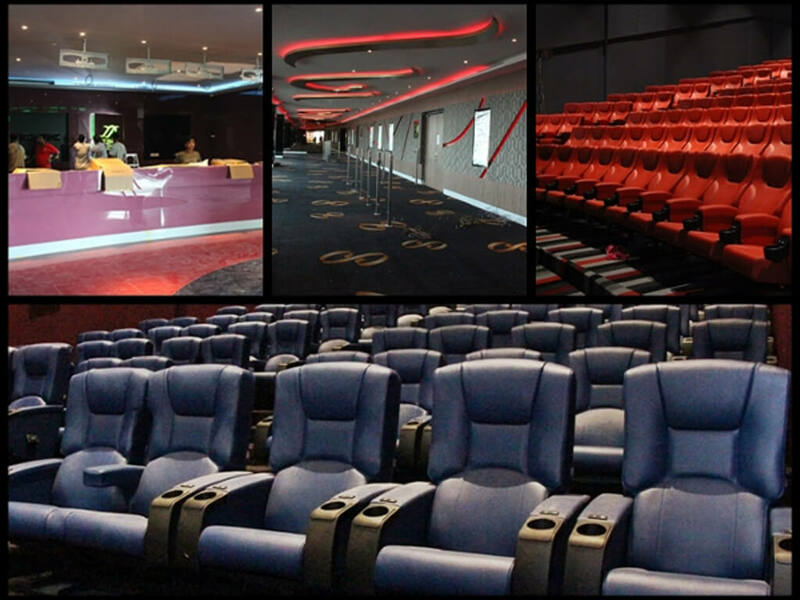 The cinema has a total seating capacity of 1,118 and utilises the Dolby CP750 sound system. 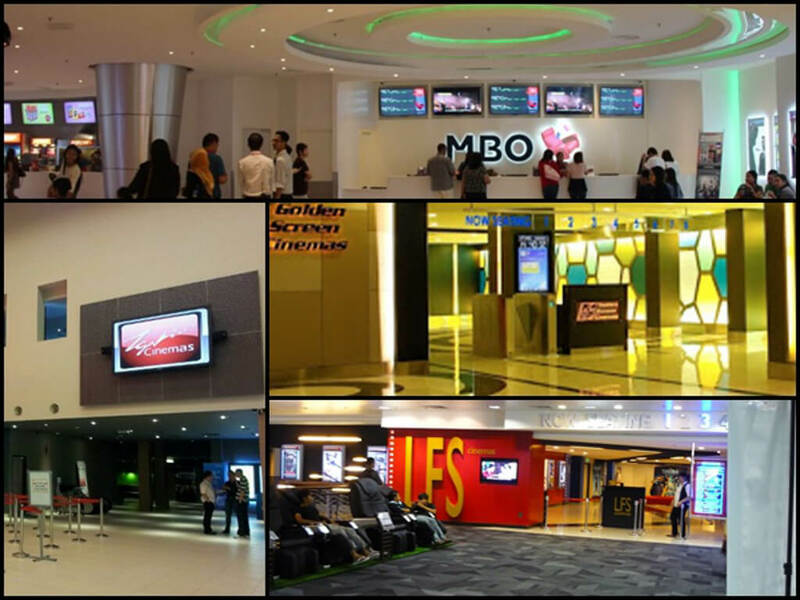 Just like its latest cinema at AU2 Setiawangsa, this cinema will not house and specialty theatres and will screen movies in 2D and 3D-X. 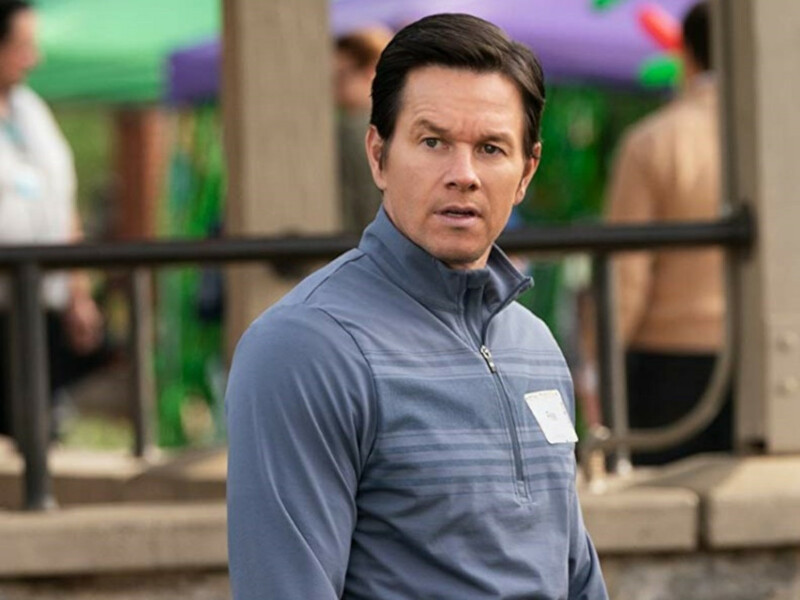 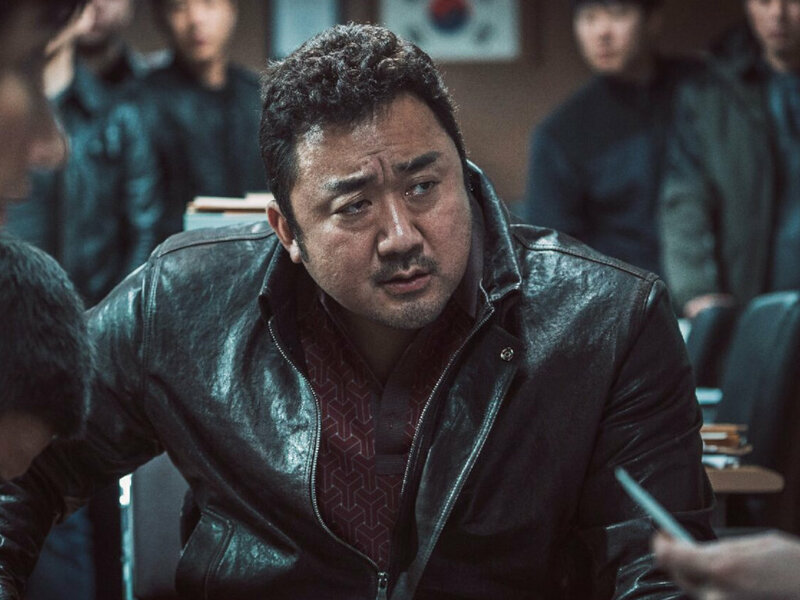 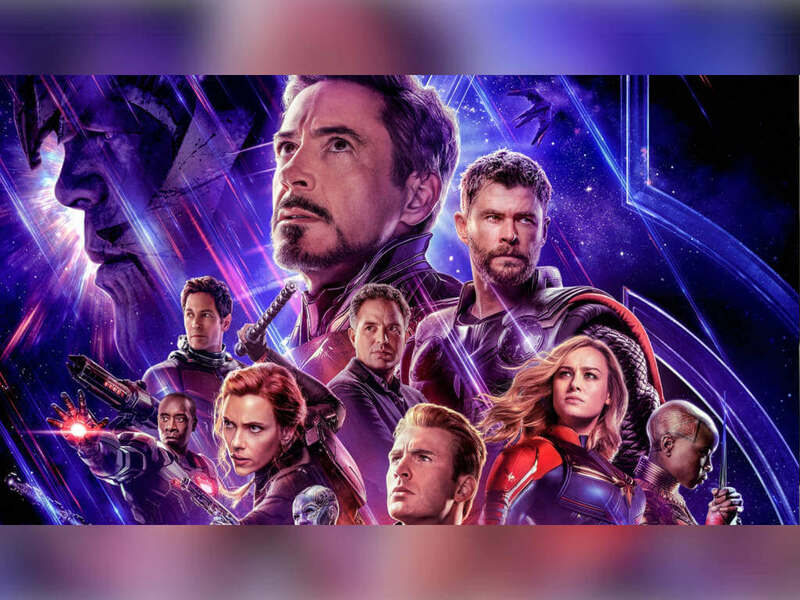 There are no free screenings planned for the opening at the time of publishing. 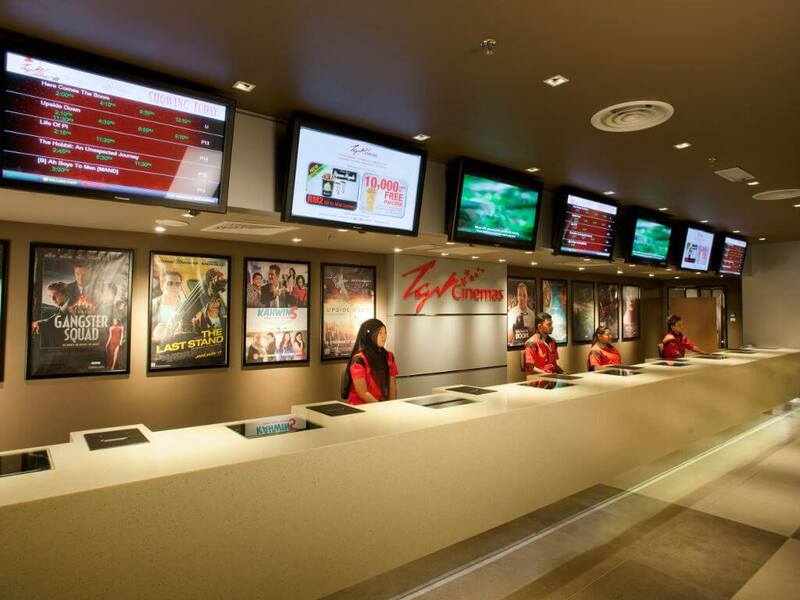 TGV Cinemas D'Pulze Cyberjaya joins the list of other TGV Cinemas that open this year; the six-screen TGV Cinemas AEON AU2, the eight-screen TGV Cinemas Jaya Shopping Mall and the five-screen TGV Cinemas Perda City Mall. 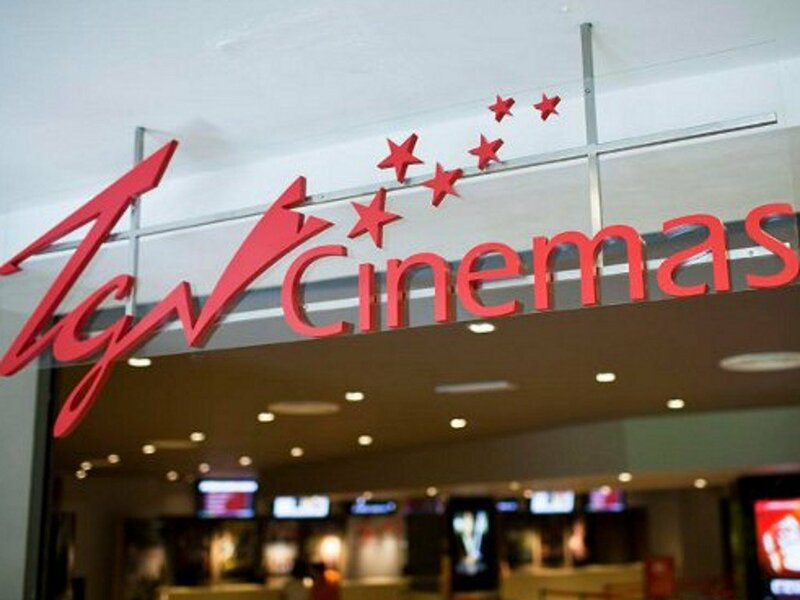 More cinemas slated to open by TGV Cinemas this year are; TGV Cinemas Sunway Putra Mall and another location at Taiping by September this year.